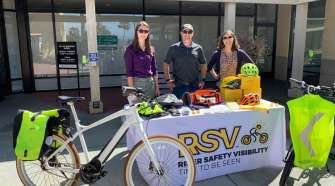 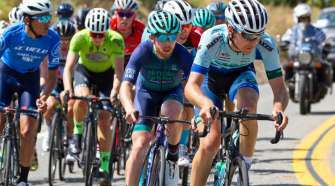 Video: San Dimas Stage Race - Women's Criterium Sprint - SoCalCycling.com - Southern California, Cycling, Cycling News, Amgen Tour of California, Bicycle Racing, Fun Rides, Cycling Event Schedules, Mountain Biking, Cyclocross, Cycling Photos, Cycling Videos, Interviews, Product Reviews. 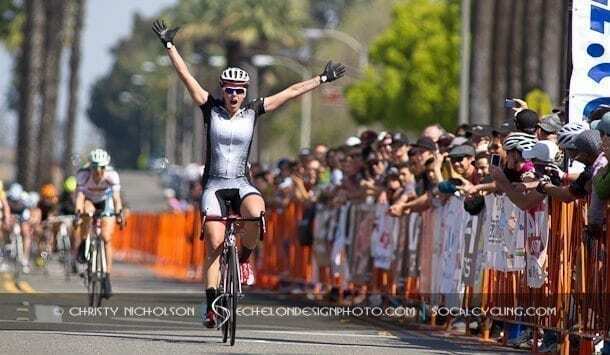 Watch Gillian Carleton (Specialized-lululemon) win the final sprint in the 2013 San Dimas Stage Race Women’s Criterium. 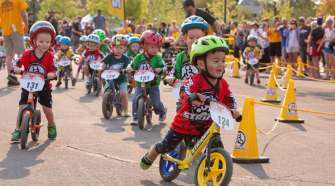 The fans came out to watch the women race along the tree-lined streets of San Dimas at the Incycle / Cannondale Old Town Grand Prix.